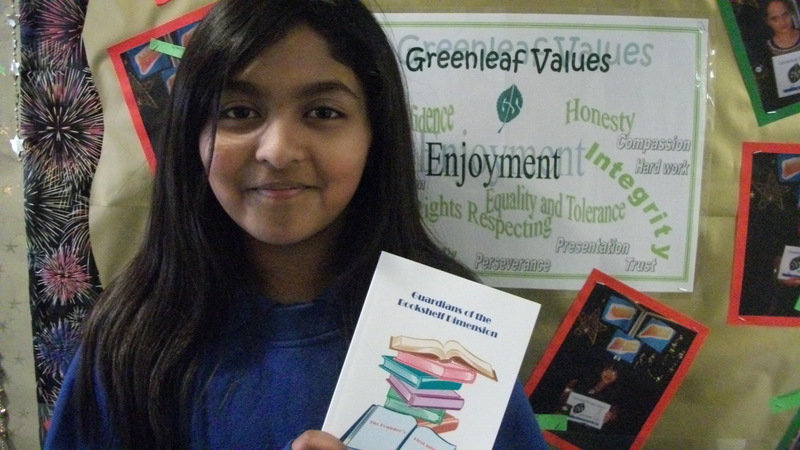 Congratulations to Ridhwaana Jarmal, a pupil at Greenleaf until last year, who has had her first book published – Guardians of the Bookshelf Dimension. This is the first in a series of books and we look forward to seeing the others in the not too distant future. Ridhwaana’s book is available on Amazon. To celebrate Easter, all children at Greenleaf recieved a visit from the Easter Bunny – laden with hundreds of Cadbury’s Cream Eggs. Yummy! 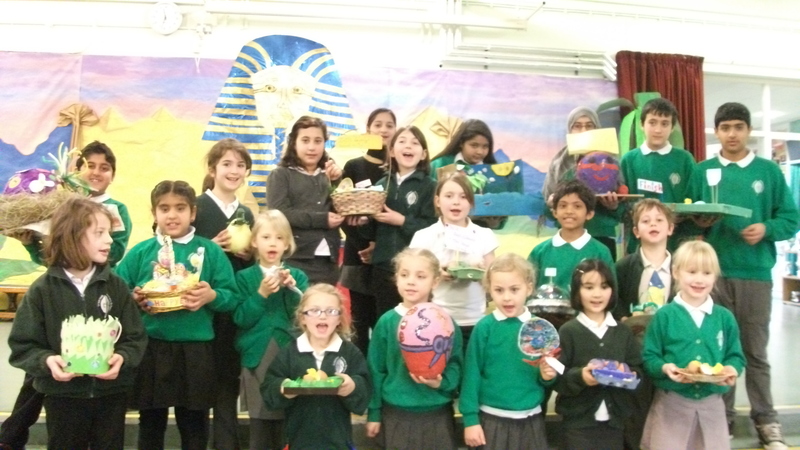 Children also took part in our annualEaster competition, creating amazingly bright and varied easter egg creations. It was a hugely difficult task for teachers to judge them, with many handing over the difficult task to the class. See the winners in the photograph above.